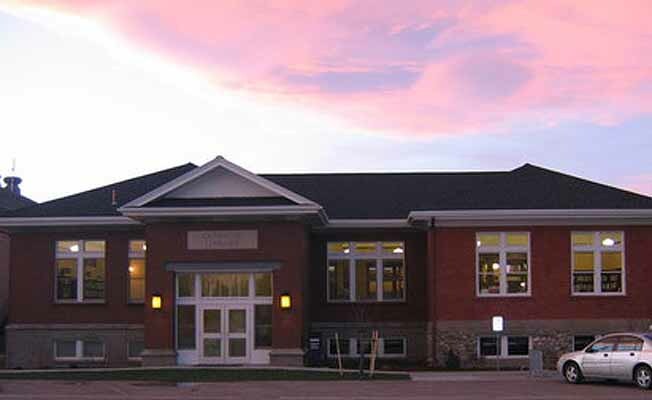 The Carnegie Public Library has served the residents of Big Timber and Sweet Grass County, Montana since 1913. The Library provides access to books, magazines, audios, videos, online resources such as downloadable audio books and public computer workstations. Various programs and volunteer opportunities are also available. Our collections include all back issues of the Big Timber Pioneer (city newspaper), as well as a large Montana section. We invite you to explore our website, where you will find information about programs and services, access to the library catalog and electronic resources.